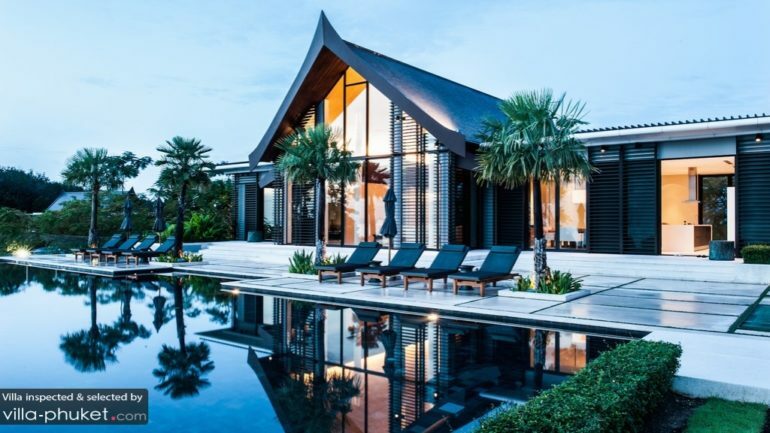 It’s hard not to be charmed by the exquisite Thai architecture and design elements – from the ornate Thai-style roofs and Buddha images, to well-carved wooden furniture and rich fabrics. When your holiday draws to an end, you’ll want a memento or two of your tropical retreat. 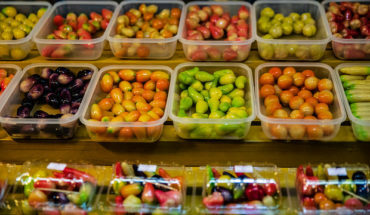 Instead of getting yet another mass-produced souvenir, why not add a touch of exotic Thai to your home b bringing back an exquisite ornament or antique? 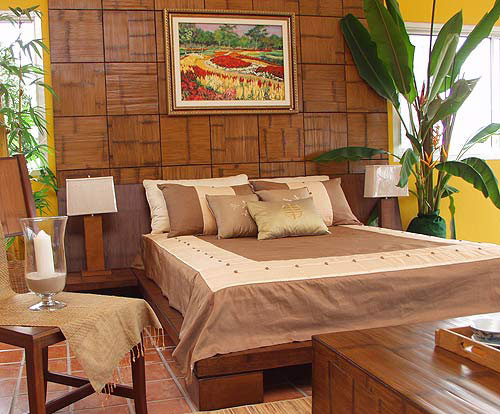 You’ll find an array of furniture made of teak, rattan and bamboo at Island Furniture. The company also works with international and local designers, as well as with clients to create custom made furniture – perfect for those who like taking a D.I.Y. approach towards furnishing their homes. Browse through the vast collection of teak, bamboo and rattan furniture at Phuket Intercraft. The store also stocks ceramics and other home ornaments. Canal Village – home to an array of boutiques and dining establishments – is located on the shores of the Laguna Phuket Resort Complex. The stores within are laid out like a walking street, which makes strolling about a breezy and enjoyable affair. Keep an eye out for decorative accessories within the complex, as well as in the shops located outside the entrance of the resort. 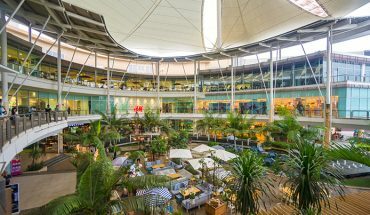 There are two Jim Thompson outlets in Phuket; home accessories are found at the store at Canal Village, while the outlet at The Courtyard sells a range of velvety fabrics. Give your home a luxurious vibe by taking you pick from a choice selection of quality linens and cottons sold at The Courtyard. Bring back some silk duvet covers too – these don’t come cheap, but are well worth the price paid for its texture, touch and durability. Source for original art works, handicrafts, home ornaments and accessories at Fine 9. The store stocks furniture from top local designers like Suwan Kongkhunthian and Udom Udomsrianan, both of whom are known to create pieces from nautral materials such as oven liana, rattan and waer hyacinth. If you can’t get enough of the designs here, make your way to Fine Living Arcade, a larger stand alone store along Srisoonthorm road. You’ll find only the best designs from top Asian designers and artisits at Intentio. The spacious 500 square metres outlet stocks a wide collection of home ornaments like lighting fixtures, decorative items and furniture. Browse through a selection of indoor and outdoor furniture, wall art and home ornaments sourced from Indonesia, Thailand and the Philippines at Nakalina. The furniture are crafted out of materials like rattan, water hyacinth and teakwood, and are chosen as its functionality and design are well suited for tropical living. Step into Heritage Collection, and you might be mistaken into thinking that you’ve just entered a museum. Buddha images from Thailand, Myanmmar and Cambodia, terracotta sculptures, and traditional Chinese clothing are some of the antiques and collectibles found at the store. Vacation makers with a preference for oriental homes will enjoy browsing through the selection of classic Chinese furniture. The store will make arrangements for delivery of items to countries around the world, so feel free to shop to your heart’s content here! Love decorating your home with oriental antiques, but don’t fancy the hefty price tag that comes with a beautiful collectible? 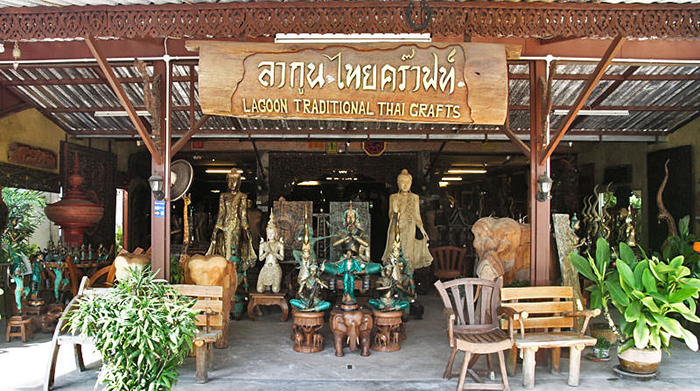 Make a stop by at Lagoon Traditional Thai Crafts, where you’ll find an extensive collection of handcrafted antique replicas ranging from wall ornaments and standing decorations to wooden home furniture. The pieces are well made, and a large majority are sourced from Chiang Mai. Marvel at the eclectic collection of handmade antiques at Aubergine. You’ll find products from locations from a variety of locations, like China, India and Afghanistan. 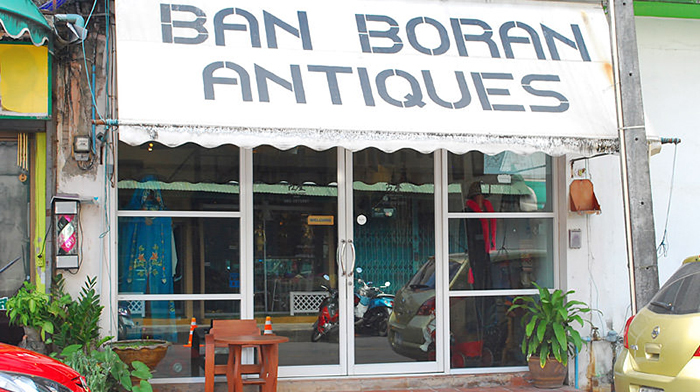 Add an exotic touch to your home by bringing back an antique piece or two from Ban Boran Antiques. In addition to antiques sourced from Myanmmar and other Southeast Asian countries, you’ll also find fabrics and silks in striking hues, as well as silver jewellery from Sri Lanka. 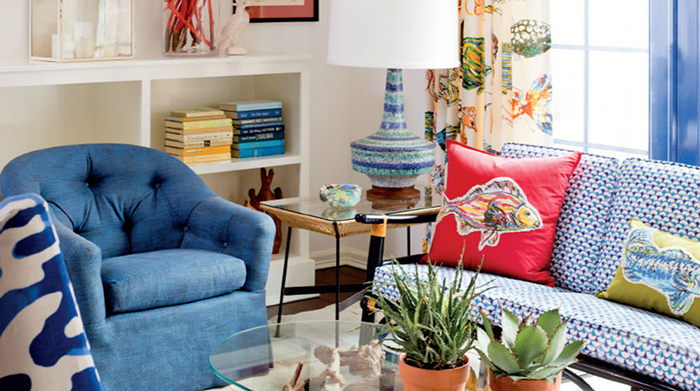 Those who like to create an unordinary and oriental look in their home will enjoy hunting for ornaments here.